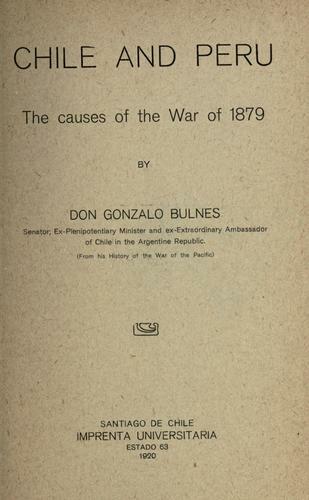 2 editions of Chile and Peru found in the catalog. Add another edition? 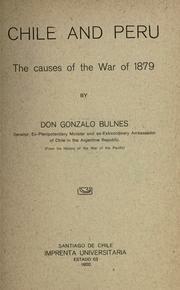 Published 1920 by Imprenta Universitaria in Santiago de Chile .